The structure should be strong and sufficient safety is provided which reflect design assumptions. The shape and size should be accurate enough for the job to satisfy design and construction requirements. The structure should satisfy expectation of owner and designer as well satisfying all requirements of appearance. The cost of construction or any precast/prestressed products depends largely on tolerance limit. Construction method is also equally important. It is obvious that tight tolerance associated with higher cost involvement. 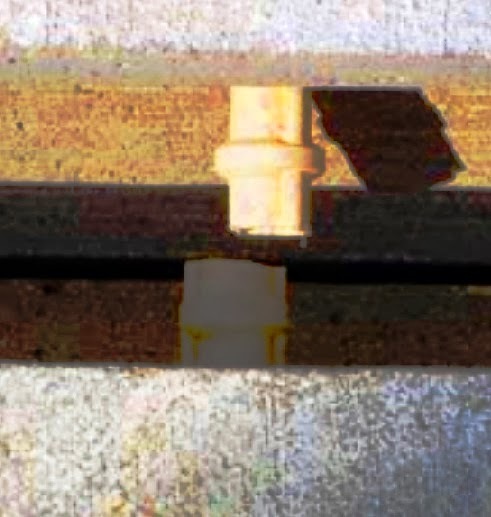 In prestress member, camber is a well know term and shrinkage is a global term in concrete members. In determining deflection in design stage difficulties arisen by these two term and should be considered while determining tolerances. Compatibility between architectural details and expectation of finish should be fixed based on expected construction method. The relation between two should include in the tolerances in concrete construction. This factor includes job conditions and situations. Clear specifications should be provided from design office where sensitive tolerances are required that represents requirements of project site. Some bench marks and control points are provided as a reference to verify tolerances of different parameters. This are achieved by mutual understanding and they are maintained undisturbed until final acceptance and completion of project.